That's a great deal, and one I wish I could get on. There was a post from Uri on GearSluts about how they are now getting very economical on their new production line, have pulled back their R&D costs and now going to pass on the savings to users on not just the deepmind but other synths. I've seen the deepmind 6 for about £460! I've also seen the Model D for about £250 which is insane. 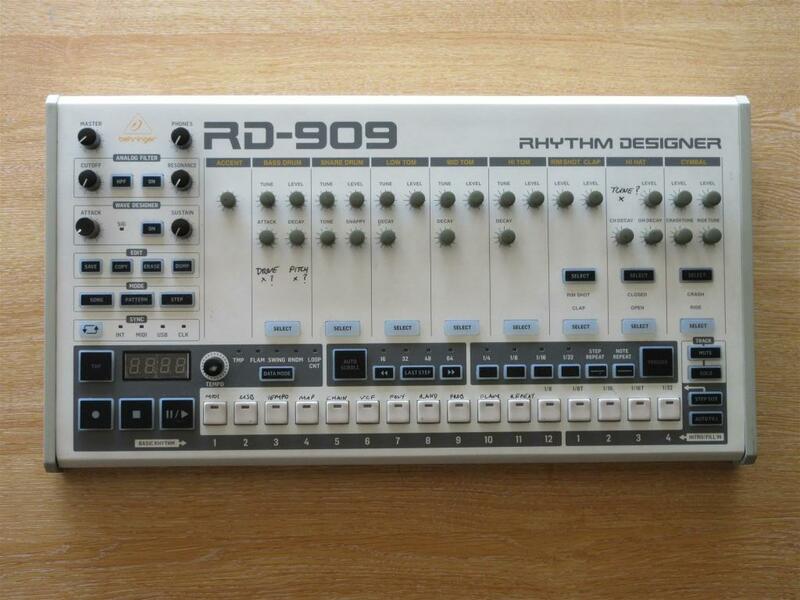 Not a massive surprise but 909 clone on its way too. I think they were just "teasing" it on Facebook or something. I heard the vc330 will be 799 and this sh101 might be 399. The ARP clone is in the hands of some reviewers now so hopefully that will drop soon. i don't need it, but i want it. might order the model D with any birthday/xmas cash i get, and look at the pro-1 once the initial SOLD OUT ON BACK ORDER EVERYWHERE FOR 9 MONTHS period has passed.